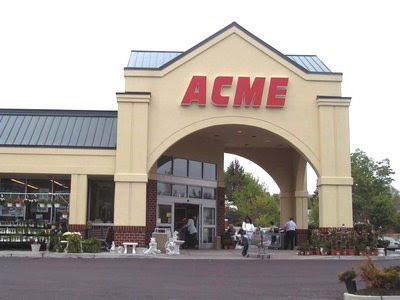 Acme is having a great sale this week. When you buy $10 in participating items you get $3 instantly deducting off your order. Here are the items that are included. I am listing only the items that have coupons. Check your circular for additional items.